The Ancient History Documentary Research Centre was established in 1981 within the School of History, Philosophy and Politics (now within the Department of Ancient History in the Faculty of Arts ) to provide for the concentration upon documentary evidence within the research and development activities of the discipline. Since 2008 it forms part of the Macquarie University Ancient Cultures Research Centre. Members of the centre and postgraduate students under their supervision are occupied on a wide range of research projects which focus on the interpretation of the documentary evidence for the Ancient World. 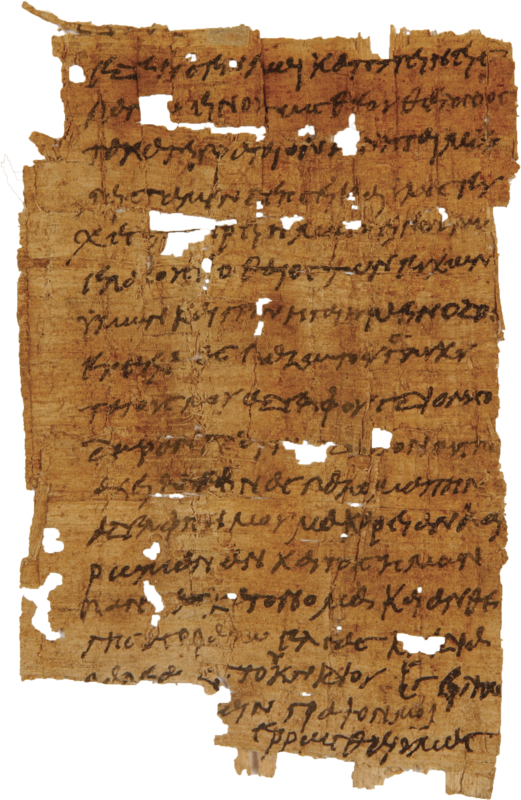 Areas of particular research strength are early Christianity, papyrology, and Manichaean texts from Egypt and Central Asia . The work of the Centre is funded by grants from the Australian Research Council and Macquarie University , and by financial support contributed to the University through the Macquarie Ancient History Association, the Sir Asher Joel Foundation, the Rundle Foundation for Egyptian Archaeology, the Society for the Study of Early Christianity, and the Australian Institute of Archaeology.